Hi! My name is Prerna and I’m addicted to tools. 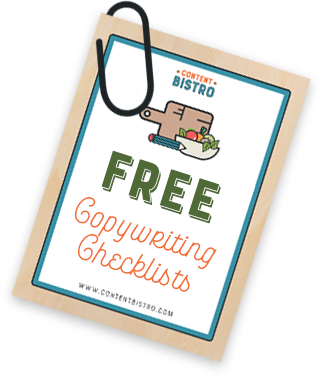 As a conversion copywriter and content creator, I love a cool content creation tool more than a Caramel Macchiato and keep adding new ones to my virtual toolbox. Thanks to sites, like AppSumo, that make buying tools, at a ridiculous saving, such a breeze. While being a ‘toolaholic’ is great since I end up saving time, doing more and getting better results… but this ‘addiction’ can be damaging too. You could waste time and money setting up the whole process only to discover the new tool does just what the old ones do. That is why these days, I’m painfully picky about the tools we invest in. Even if they’re free, I evaluate ‘investing’ in them because I do spend time and as an entrepreneur, time equals money for me. If, like me, you find yourself in Shiny Object Syndrome-land, then, this post will help you make smart decisions that’ll not only save $$$s but most importantly, your sanity and productivity. The problem with content creation tools is that they promise the world and then, woefully under-deliver. Not just that, it can quickly get overwhelming trying to figure everything out and you haven’t even started writing yet. 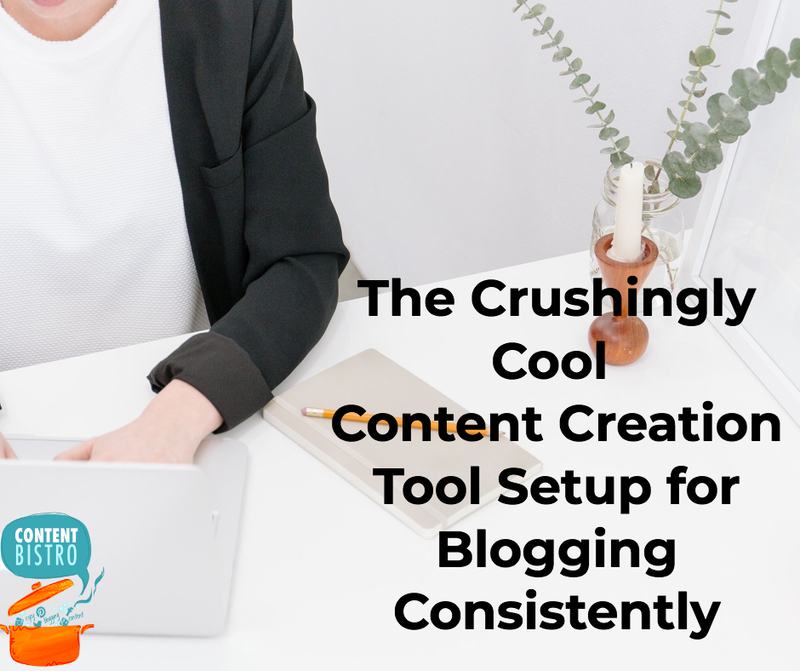 Over the years, I’ve tried a number of different tools and techniques to help me blog consistently and I found that I kept going back to old favorites and I’ll get to those in just a minute. Here’s the thing… A tool shouldn’t take away from your productivity. It should add to it. Yes, there will be a learning curve in the beginning but that curve shouldn’t be so steep that you struggle to keep up with it. I discovered this when I was trying to keep track of all my content ideas. Turns out I’m not the only one. I recently saw a vlog by Derek Halpern (you should totally subscribe to his channel right here) about how he never runs out of content ideas and he talks about a “box” which got me curious. As you’ll see in Derek’s video, he keeps it simple, goes relatively old-school and still has a TON of ideas, including personal stories, for his content which includes a daily (yep, daily!) vlog. So, how can YOU choose a content creation tool that adds hours to your day and boosts your creativity? Identify what can be better – do you need a stronger idea collection system or a more effective writing tool? Keep your writing personality in mind. That’s right. All of us have a certain personality type when it comes to writing. 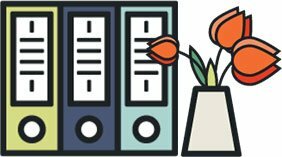 Some of us are super-organized with all our research, calendars and notes while others like to write when the “muse” strikes them and still others find it easiest when they have a mix of planning and spontaneity. Know what works best for your personality and then, choose a tool. An Editorial Calendar – I played with a LOT of tools before going back to what I was using 7 years ago – an Excel spreadsheet calendar. Old-fashioned and certainly, not fancy but definitely effective and that’s what counts, right? My Phone – Like Derek, I use my phone for capturing content ideas, personal stories, takeaways and even, quotables from books, movies, podcasts and TV series. Airstory – This is a new tool that I started using last year (thanks to scoring a cool AppSumo deal! ;)) and I’m in l-o-v-e. Designed by the smart folks at Copy Hackers, Airstory is the BEST in the game when it comes to distraction-free, research-based writing. My system is fairly straightforward too. I use the Excel calendar to outline post topics, titles and outcome for every month. Since I already am attached at the fingertips to my phone I use it for recording notes to myself and also jotting down fun quotes, takeaways from books and stories in the Notes app or the Voice Memos app. When I sit down to write in Airstory, I power up my calendar so I know what I’m writing about and I open the Notes app on my phone to refer to any interesting anecdotes, quotes, takeaways, etc. Vulnerable disclosure: This post was purely inspired by Derek’s vlog on his never-ending supply of content ideas. That 11-minute vlog made me realize that tools are something most of us content creators tend to obsess over and sometimes, even use it to procrastinate, pushing the actual content creation away until we find that perfect tool. Newsflash: There is no perfect tool. Truth be told, I used to be a little embarrassed about my content creation tools. After all, they didn’t cost me anything, they weren’t fancy or shiny and they certainly weren’t what everyone was talking about. That is why when I saw Derek Halpern, who is an industry veteran and content creation rockstar, rely on his phone and an analog system of idea-collection and curation, I felt SO relieved. It sounds crazy but is totally true. We hold ourselves back from being true to who we are or doing our best using what works for us because it’s not ‘cool’ enough. Yes, this entrepreneurship thing is a lot like high school, isn’t it? Anyway… here’s what I want to leave you with. 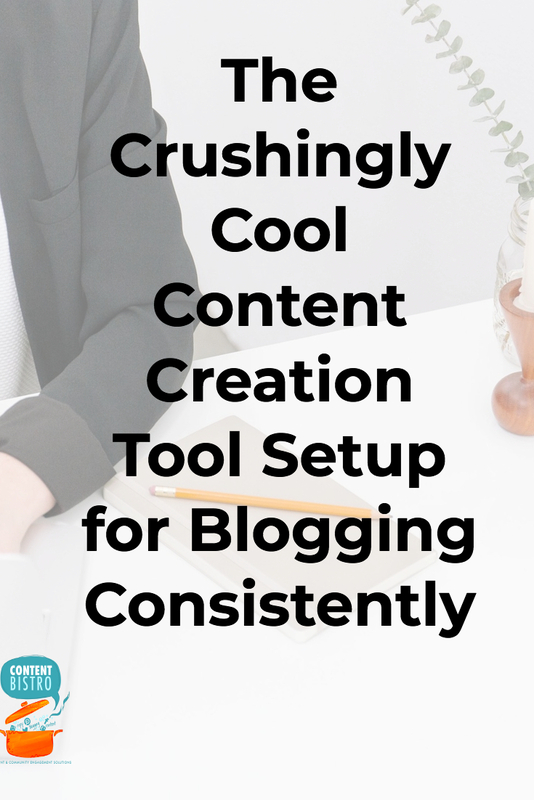 If you want to be consistent in creating content: Do it with the tools that work for YOU. It doesn’t matter if they aren’t fancy or the newest kids on the block. What matters is that they work and ensure you put content out there without skipping a beat! 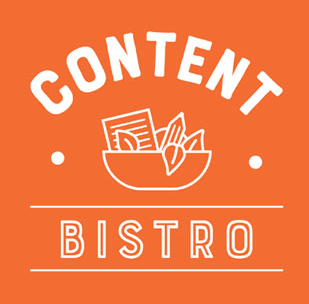 Have you been holding back from sharing your best content with the world because you don’t have the ‘perfect’ tool? I’m giving you the permission to stop looking and start creating. Use what you have and what’s working for you. Whether that’s a notebook, a “box” like Derek’s or the Notes app like me, it doesn’t matter. What matters is that you share your content and you do it regularly and effectively. Sidenote: If you haven’t subscribed to Derek’s YouTube channel, click here and do that NOW because he’s got some amazing actionable advice for entrepreneurs and is seriously zero-fluff. Most of his videos are short and snappy because he doesn’t do a lot of the “Look-at-me-and-how-great-my-life-is” kinda talk and instead, focuses on delivering exceptional content that you can implement right away.